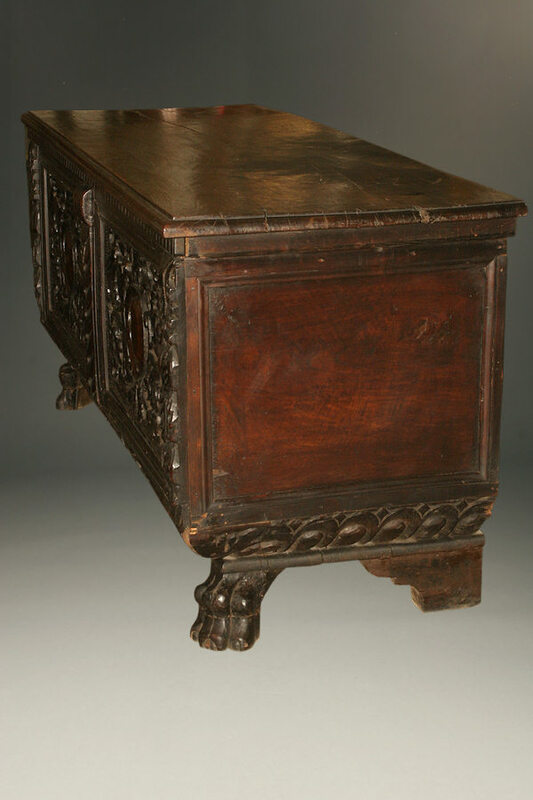 Early 18th century Italian hand carved cassone (dowry chest).Early 18th century Italian hand carved cassone (dowry chest). 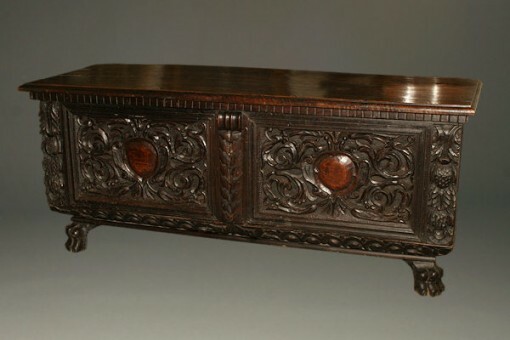 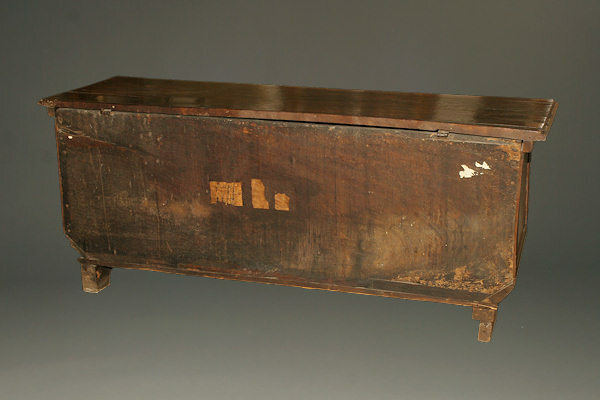 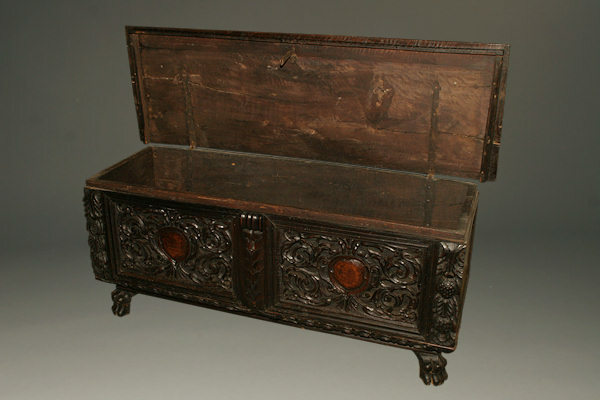 Early 18th century Italian hand carved cassone (dowry chest). 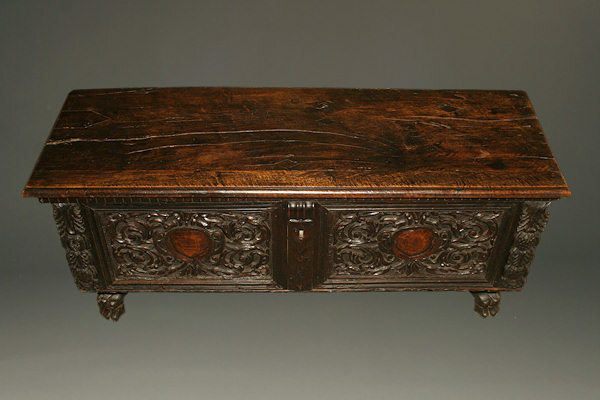 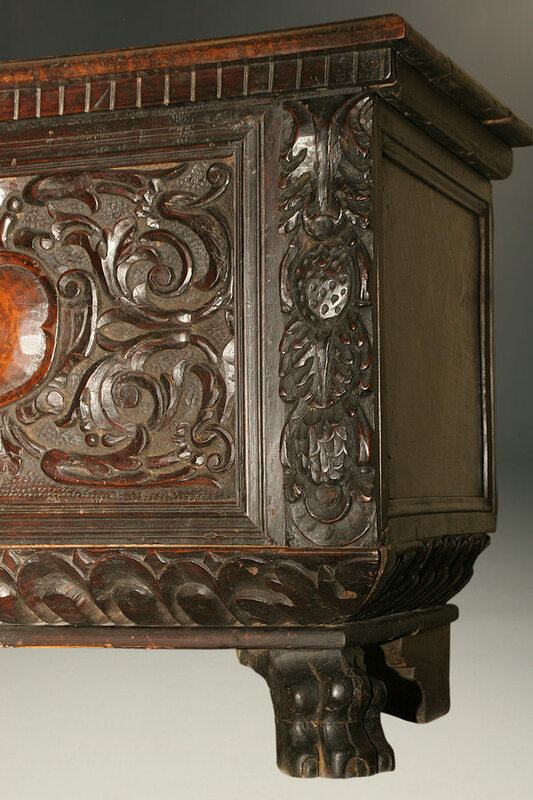 Early 18th century Italian hand carved cassone (dowry chest), circa 1740.